This closure fits containers requiring a 24/410 top. No liner. Screw on to top of appropriate sized container. Twist open top to use product. "Great for oils and shampoo"
COMMENTS: I really love these Yorker twist tops, they are good quality never had a problem with them. I use these for oils and shampoo it helps the customers use the exact amount needed. Will continue to purchase these! COMMENTS: This is the only place I purchase these tops and the bottles. These tops are quality and they don't break after many uses from my customers. I purchased these from other places and these are the best that I have found. "Excellent for Vape Juice and E Juice"
COMMENTS: There are a whole lot of bottles people use for vape juice but no matter the size, these caps work great. 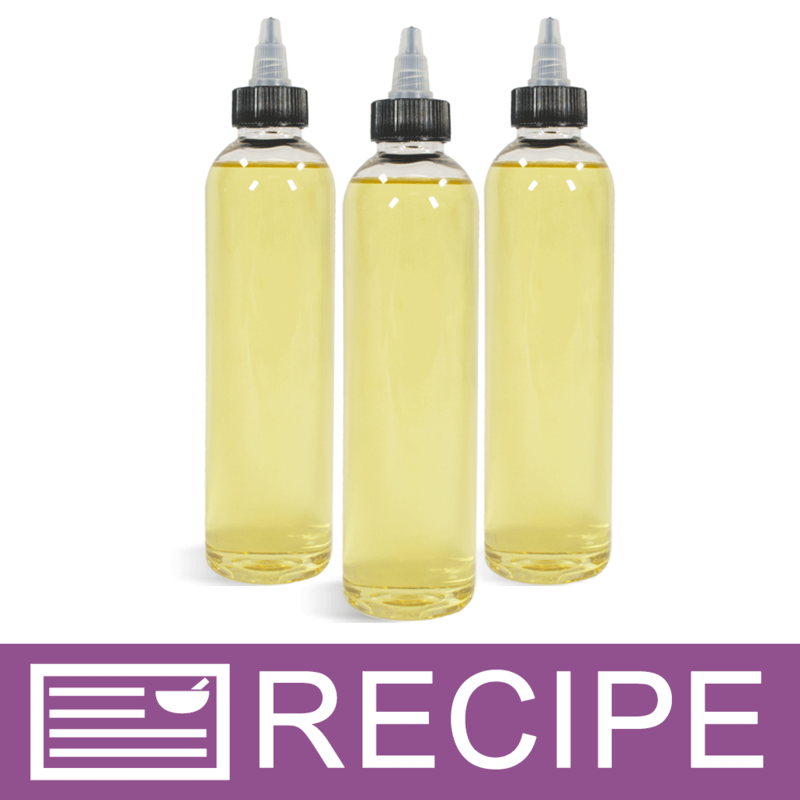 We use them for dispensing eJuice liquid in the large bottle sizes we offer our customers which range from 2oz to 8oz. Where we once only offered these larger bulk sizes with a standard screw on cap, this new Yorker cap add utility and lends feasibility to our 2oz - 8oz sized eJuice line products by adding the portable and usable functionality and our customers LOVE it. "24/410 Black & Natural Yorker Twist Open Top"
COMMENTS: These tops work great with my hair and beard oils. COMMENTS: I use this top for my hair and body oil and it is perfect. It releases the perfect amount of product without spilling it. The closure works great. I recommend getting the shrink wrap if you are shipping the product. This top is great! COMMENTS: I love that you can adjust the flow of product by twisting top. COMMENTS: this twist opener makes my products look so professional. i must always keep it in stock. "Super unique and great quality! " COMMENTS: Great quality and they are perfect for my massage oils. Love theese!!! COMMENTS: I love how these make a unique and easy to dispense product out of regular bottles of any shape. Easy to twist open and closed. COMMENTS: Does the job. 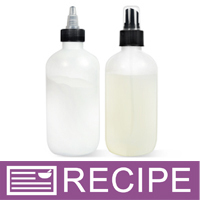 I use these tops for my premade colorants...no leaking and easy open close. COMMENTS: I use these toppers for my toners, shampoo, bubble bath, and body wash. They work perfectly and look super modern/sleek with the boston round bottles! COMMENTS: Works well for my beard and massage oils, I don't have a mess from oil being everywhere. COMMENTS: I use this on a boston round bottle which houses my carpet refresher (there's a recipe here on WSP). I've always wanted to sell carpet refresher, but finding affordable packaging always escaped me until the york twister top! Love it. COMMENTS: My customers love this topper on the beard oils. It gives a precise application. No leaking either. COMMENTS: I use these to dispense fragrance oils and carrier oils. No more messes! "Great for carrier oil and additive supplies"
COMMENTS: I keep these for lab and use them for carrier oils, extracts, preservative, etc. Love that you can dispense oil from them and it doesn't drip down the side of the bottle or spill on counters. They go on every bottle they fit on. COMMENTS: I use this to top my hair oils and serums. It is perfect for controlling the amount of oil flow. COMMENTS: Works well no leeks! I am very pleased with these they last and ship nicely. COMMENTS: I love these tops. I use them for my oil blends and it's so easy to use a little a time. I love how the nozzle can be adjusted to a slow flow and a fast flow. must have! COMMENTS: I've tried many different tops for my hair oils. This is my favorite. I love that it works like the reducer I was using but better. I don't have an issue with oil leaking through and I can use a press n seal liner with this top. With the reducers I had problems with the liners staying on and some of the ones that stayed on were hard to come off. Also this top makes applying the oil so much easier...this top is a life saver and much better than I thought it would be. COMMENTS: I rec'd these as part of a man's Beard and Mustache kit...they make the bottles look polished and professional. Love the York Topper !!! COMMENTS: These are excellent when you want to premix coloring for your soaps. COMMENTS: These are easy to use and look great. COMMENTS: Great little top, looks nice to boot. Only problem I have is I use it for massage oils and they are a little tricky to twist once they have oil on them. COMMENTS: I use these for my bath tub paints. They work great ! Haven't used for any thing else at this time but can think of other uses in future. COMMENTS: This top worked great for my massage oils. I will definitely be ordering more! COMMENTS: These are great little caps for squeeze type body wash. Use with the 8 oz bottles they work great for adding glitter to products. COMMENTS: These are very cute and work great. COMMENTS: This cap works great! I use it for my pre-mixed colors and it lets the color come out in a small amount at a time. "Work good for massage oil caps"
COMMENTS: These work good for massage oils but leak with some bottles. COMMENTS: I purchased these lids for my massage oil and love it. It makes my massage oils look very professional, and I love the way it dispenses the oil. "Perfect for a small squirt or two"
"A Must for Hair oils"
COMMENTS: These are good on bottles of oil instead of pouring. They are well made and I plan on buying more for all my bottles. 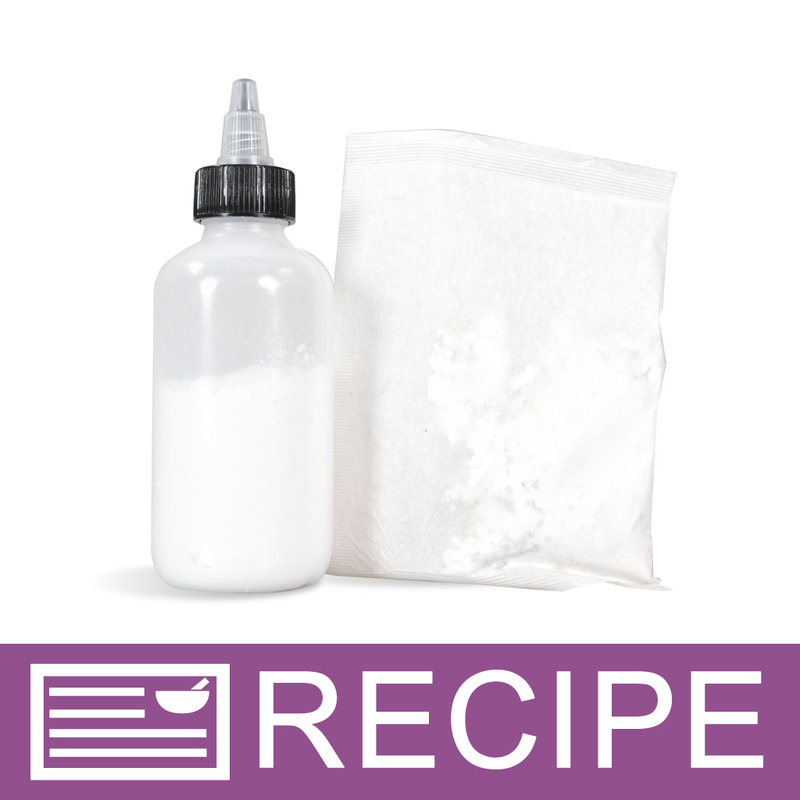 COMMENTS: Used for my pre-mixed soap colorants and this is the perfect cap! COMMENTS: These tops work perfect for massage oils! I have not tried them for anything else yet but so far they are perfect for the massage oils I have made and I know I will be ordering them again! I love them, they don't leak and are easy to put on. COMMENTS: Definitely will order more!! COMMENTS: I use these with the 8 oz Natural Cylinder Round Plastic Bottle 24/410 for dispensing my lotions into the sample packets and malibu bottles. It works great. It is pointed enough to work for the malibu bottles and I love using them. COMMENTS: I used these tops with the 8 oz. bullet bottle for my massage oil line and they were a big hit. My clients tell that they love the way these tops work. I was using the flip tops before but these are much better, they don't drip or leak.I will order again and in larger quantity. COMMENTS: I use these tops for my bath tub paints and they work great! Love them and will buy again and again! COMMENTS: I was trying to fill nail polish bottles the other day with other tops and it wasn't going to well. I ordered the Yorker Twist Open Tops and it has made filling them easy now! I also keep finding great uses for the Yorker Twist Open Top - I use them for my dyes when I refill dropper bottles, and use them to fill perfume bottles! I'm glad I picked up the bag of 48 because I keep finding uses for them! "Good for so Many Things"
COMMENTS: There is not a ton I can really say about these. I use them all the time and they are very dependable. I use them for Massage Oils, my FO Modifier and anything else the requires easy pouring. Great product! COMMENTS: I use these tops on the squeeze bottles. I premix colorants. "Is there a pump top that can be used instead of this one on the 6 oz amber bottle?" Staff Answer Assuming your bottle has a 24/410 opening, you can use pump tops that are 24/410. 24/410 Tops. "Will this fit the 1 lb bottles that WSP uses for all their oils?" Staff Answer No, this cap would not fit the 1 lb. bottles of oil. This bottle takes a 28/410 cap. "Could these be used to dispense powders? Like mineral makeup? " Staff Answer Hi Claudia, yes, the Black & Natural Yorker Twist Open Top can be used to dispense powders. "How tall is this top?" Staff Answer This top is 1.5" tall. "Could this be a good alternative to use for massage oils dispenser (other than using a pump) or would the oil flow too quickly? " Staff Answer Yes, this top can be used for massage oils successfully without it flowing out too quickly. 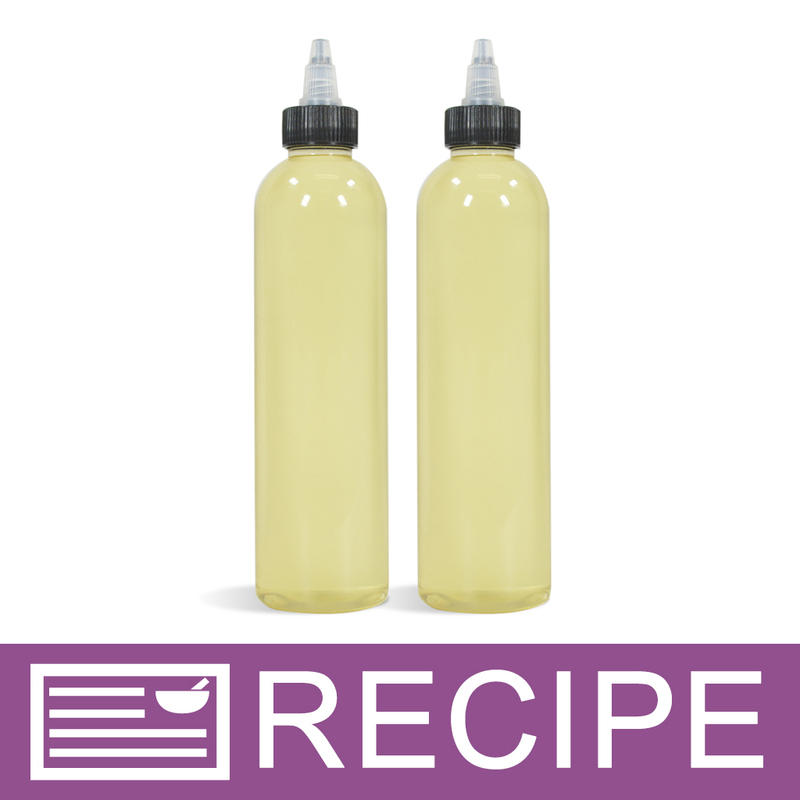 If you refer to our recipes for massage oils, we have used them in several. "Can this top (Yorker Twist Open) be used with essential oils and/or fragrance oil?" I just looked at mine and the top is way too small to fit either of these (EO or FO bottles). "I am using this top on a Bullet Bottle, what do you recommend for a shrink wrap? " Staff Answer Thank you for your question! When choosing which size shrink wrap band to use we recommend considering the size of the bottle and the top. If you are using this top with a 4oz bullet style bottle we recommend using the 65x55 shrink wrap band but if you are using this top with an 8oz bullet style bottle we recommend using an 80x55 shrink wrap band. Please feel free to contact us if you need any further assistance. Thank you.